Bookstores are great places to celebrate April as Jazz Month. Many avid readers and book buyers are also jazz fans. If you can't have a concert in your store--like the one shown in the video below-- why not set up a storefront display of jazz books or invite a jazz author to speak during April? Get a free Jazz Appreciation Month poster to let your customers know it's JazzApril. No matter what kind of business you have, you can participate in Jazz April and get the word out about jazz in your community while turning local jazz fans into loyal customers. 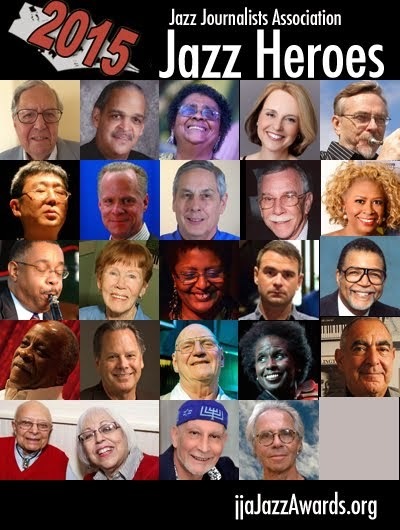 This is a grassroots, DYI campaign to support Jazz Appreciation Month and International Jazz Day, and there are no requirements or payments to participate. Find out more and get tips, suggestions and free resources here.Join our email list to stay informed about new Jazz April initiatives. 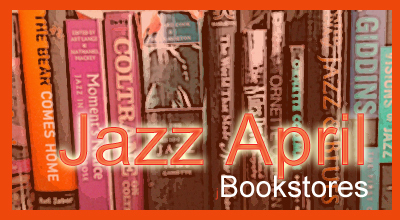 And if you are a jazz fan/reader yourself, let your favorite indie bookstore folks know about JazzApril and give them this link: jazzapril.com Buy a jazz book while you're there!